Everyone likes using long exposures for waterfall shots, but I have more fun with the technique along the Lake Superior shoreline. I love the effects you can get from the waves, in the different weather. 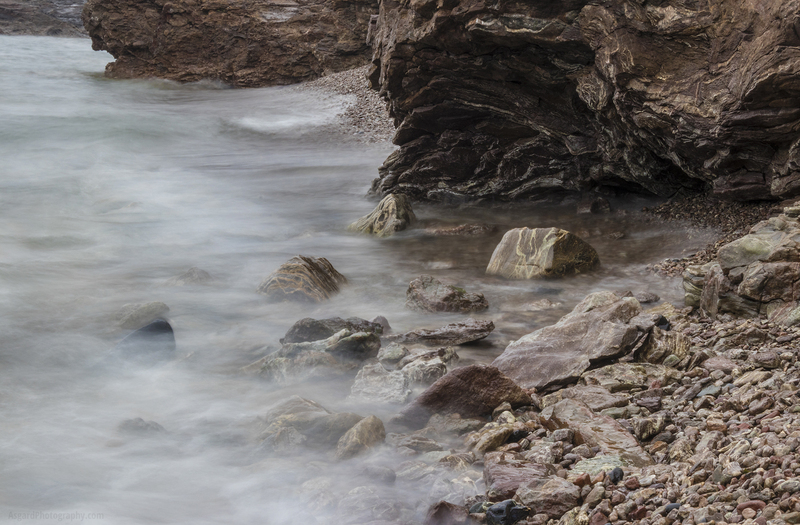 This one feels to me like a combination of waves and fog rolling in… I like the ethereal quality.